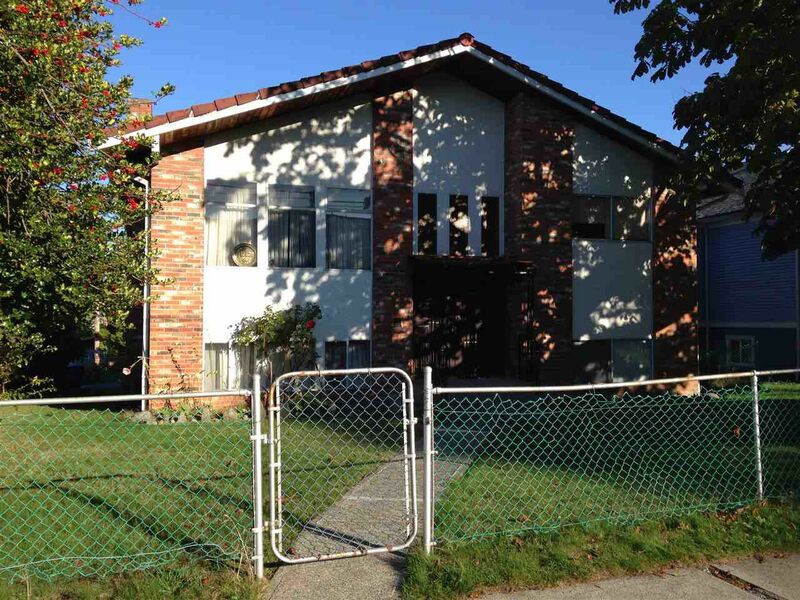 BIG 50 x 139.87 Corner Lot Vancouver Special, original one Owner 2952 sf Home. 2 level with tile roof, very spacious but original condition. Close to Nanaimo Station. NO sign - Sellers request. No Alley. Don not walk on property. All info and measurements are approximate. BUYER to verify.